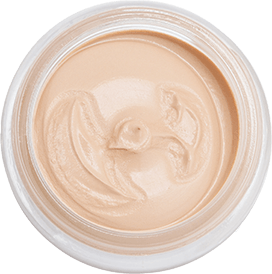 A perfect mix of theory and practice on latest skin care products and skin treatments makes you a skin care expert. Join skin care course at Lakmé Academy and get trained to give the much-desired aesthetic look to clients. The only way to get a healthy skin is to get the right skin care. And, only a skin care expert can provide smart and handy tips to get a healthy glowing skin. Skin care products and skin treatments like facials, anti-ageing, acne treatment, and pigmentation treatment have evolved over the years. If you are passionate to learn about latest skin care products, treatments, and techniques used in the beauty industry, then you are at the right place. Any beautician course is incomplete without knowing the basics of skin care. And, Lakmé Academy powered by Aptech provides basic and advanced courses in skin care. The professional training covers areas like use of skin care products, skin consultation, analysing skin, anti-ageing treatment, acne treatment, makeup basics as per skin types, facials, and clean ups. Be it cosmetology, makeup, or hair care, every beautician course at Lakmé Academy are designed, conducted and supervised by industry, Lakmé Academy, and Lakmé salon experts.  Similarly, the skin care training program is also designed and conducted by experts with several years of experience in the beauty industry. They guide to perfection and prepare you to work as professional aestheticians or skin experts in salons and spas in India and abroad. Still wondering how to become a skin care expert? We help you develop the skills with our skin care courses. You can join even if you don’t have any experience yet! You can complete skin care training course in 3 months or 6 months, depending on the program you are applying for.